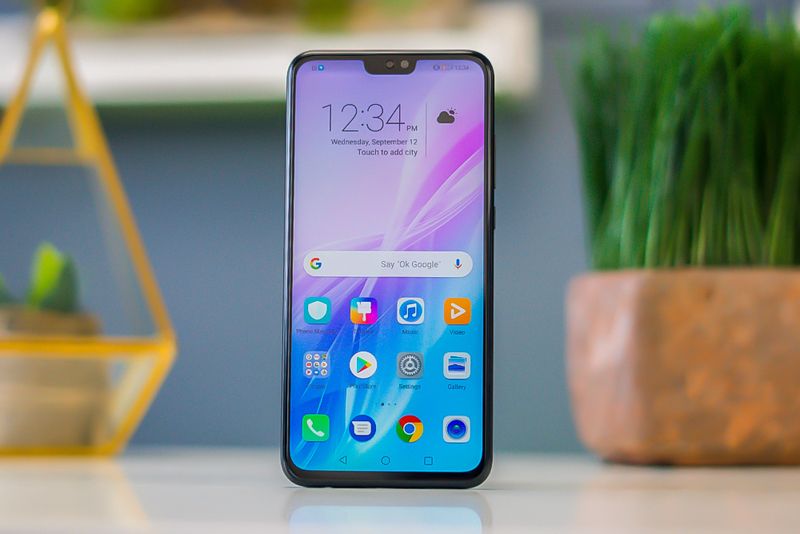 Honor recently launched in the Philippines their newest mid-range smartphone that packs good hardware at a reasonable price, the Honor 8X. If you’re thinking of getting a new phone, or want to build up your Christmas wish list, then check out its best features below. If you like watching videos on YouTube or Netflix or want to consume content on social media, the Honor 8X’s is a good partner.